We're just coming off a GREAT Wedding Weekend here in Mid-MO. The weather was absolutely amazing, really the best all season! This was a reception only All White Party! The Venue was the Couple's beautiful home just outside of town, where there was plenty of space to celebrate. A white tent served as base for the food and alcohol, as well as, our signature bar stations. A laid back party atmosphere was the name of the game for the entire weekend, which also included a river run for family and guests. No photog this weekend, just a great Chef and his team, one of our favorite transportation guys and the TBS Detail Crew. Here are a few shots from the weekend! 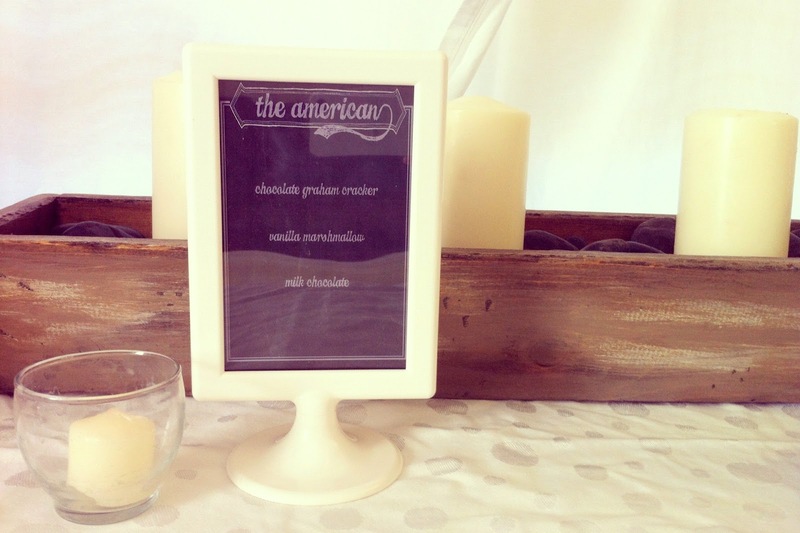 The Bridal Solution's Signature S'mores Bar!